Global Emerging Growth Capital is a holding company that has operations in various financial activities, such as asset management and consulting. Included among its asset-management activities are investments in global emerging growth stocks. Since 1980, the portfolio manager has on average doubled client money approximately every five years, although past performance is no guarantee of future results. This is one of several major activities of GEGC that seek true risk-adjusted excess returns in an efficient market. Global Emerging Growth Capital uses Fusion Analysis, a leading investment discipline that combines all four investment forces for generating risk-adjusted excess returns. 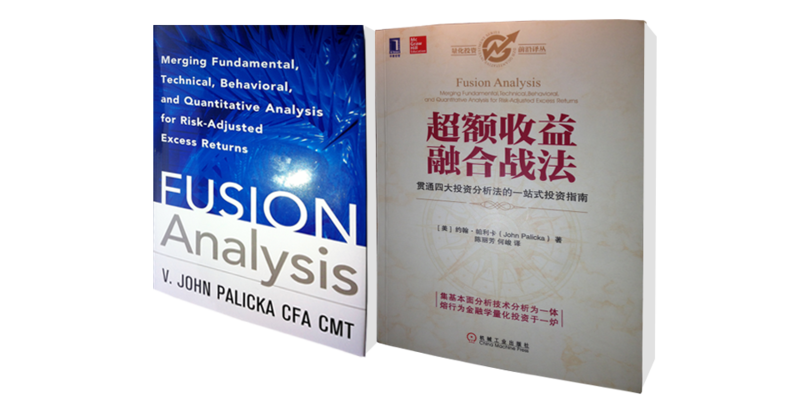 Global interest has been growing in Fusion Analysis, especially upon publication of the book.